Small and Mighty: Coraopolis Youth Creations, Inc. The Pittsburgh Foundation awarded Small and Mighty grants of $15,000 to Coraopolis Youth Creations, Inc. in 2017, 2018, and 2019. 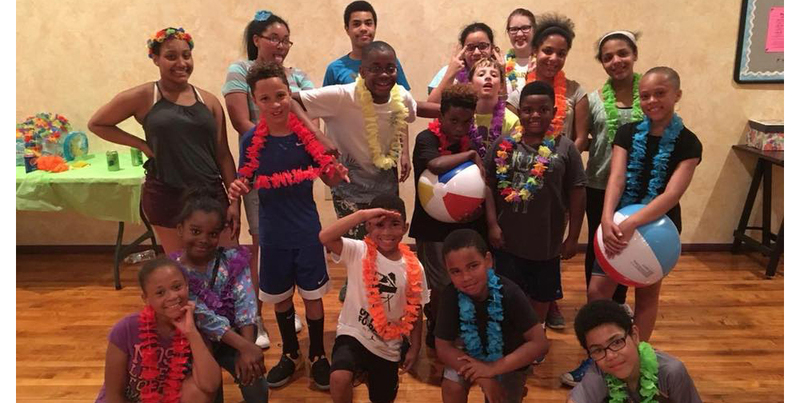 Since 2012, Coraopolis Youth Creations has strengthened families and built community through youth enrichment programs that focus on social, cultural, educational and physical activities. Programming has included backpacks and school supplies for 325 children annually, Christmas gifts to 40 families, Harvest Fest for 150 children and 10 weeks of summer programs to promote healthy eating and physical activity. The 2017 grant helped Coraopolis Youth Creations recruit board members and transition from a volunteer to a paid executive director and open its community youth center. The 2018 grant funded implementing new programming and supports. The 2019 grant will help Coraopolis Youth Creations expand its programming and improve its fundraising plan. The Small and Mighty grants program, an outcome of the Foundation’s 100 Percent Pittsburgh organizing principle, has awarded $308,821 in 2018 to 22 local nonprofit organizations with budgets of less than $600,000. Coraopolis Youth Creations’ operating budget is currently $170,305. In the first round of Small and Mighty funding, announced in March 2017, a total of $230,000 was awarded to 18 organizations. To date, Small and Mighty has awarded $879,000 in grants to 40 organizations.